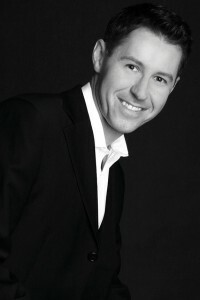 Richard Evans is a pianist of international reputation. He has performed throughout Europe, Australia and America, notably the Kaufman centre, New York; Falsterbonasets International Festival, Sweden; Festival du Valloir and la Folle Journee, France; South Bank Centre and the Barbican, London. He has broadcast live for BBC Radio 3, BBC Television, Classic FM, and released numerous solo and chamber recordings. Richard studied at the Royal College of Music under John Blakely and furthered his studies with Dr. Peter Katin. Richard is now Head of Piano at Trinity and Founding Director of the Trinity Music Academy.